She does look amazingly cute! I just love that sweet baby! 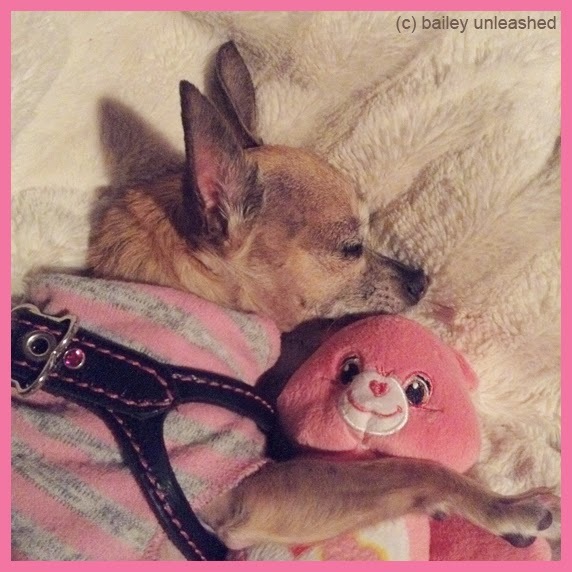 Yes Bailey, you look so adorable awake or asleep and so cute in pink with your pink Care Bear. She is a amazing and her dream will come true. What an adorable little girl. Your dream will come true before you know it.